ZapWorks is the most robust AR toolkit for companies who want to push the boundaries of creativity and storytelling. 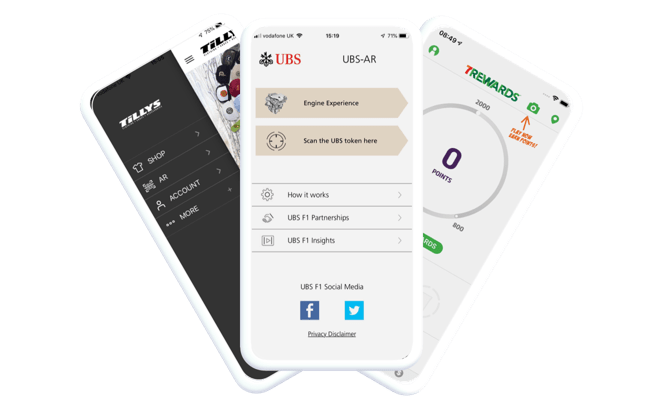 Using the ZapWorks ecosystem, you can rapidly build, publish, analyze and scale immersive AR experiences across the complete customer journey. 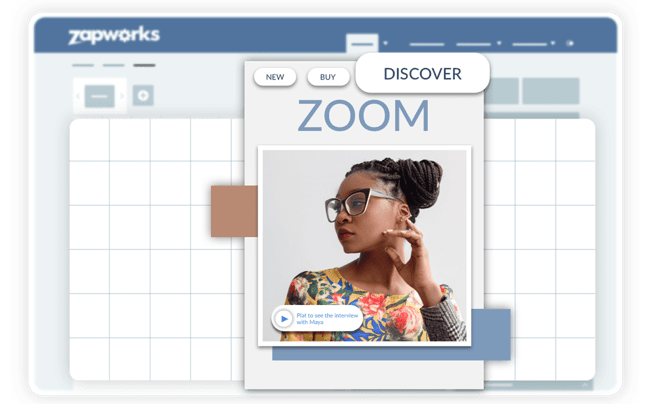 Whether you're a Fortune 500, a creative agency, or a hobbyist exploring AR content creation for the first time, the ZapWorks toolkit has everything you need to succeed. 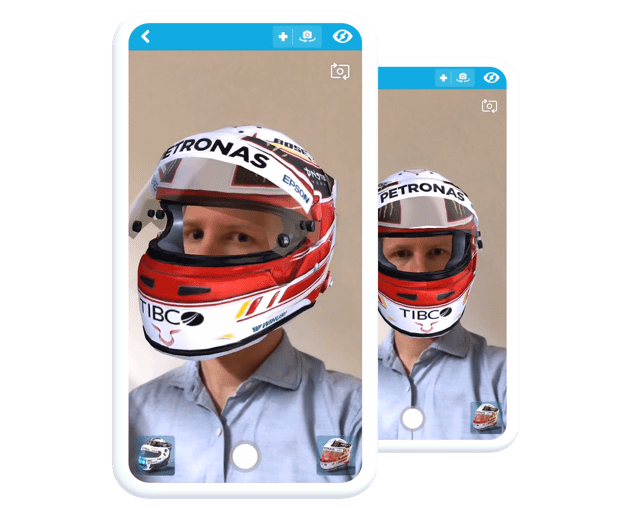 Zapworks Studio enables designers and developers to create fully-customisable AR, VR and MR experiences across print, product, packaging, retail, events and much more. 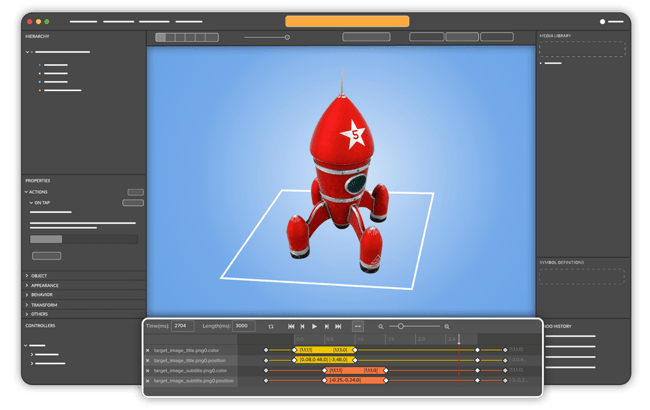 Using Designer’s easy-to-use drag and drop interface you can quickly build multiple-scene AR experiences using tracking images, video, audio, images, buttons, web-links and more. 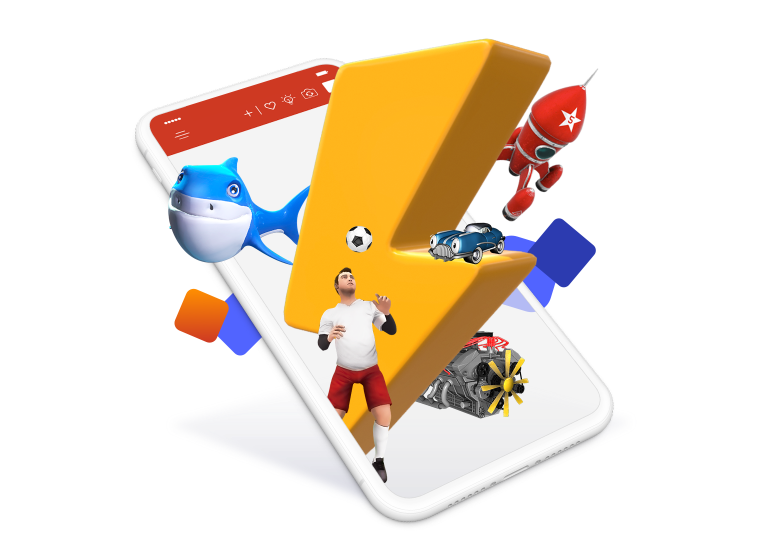 Embed Zappar technology in an existing app or create your own AR scanning app. Leverage your existing user base to drive app downloads from your physical products and marketing. 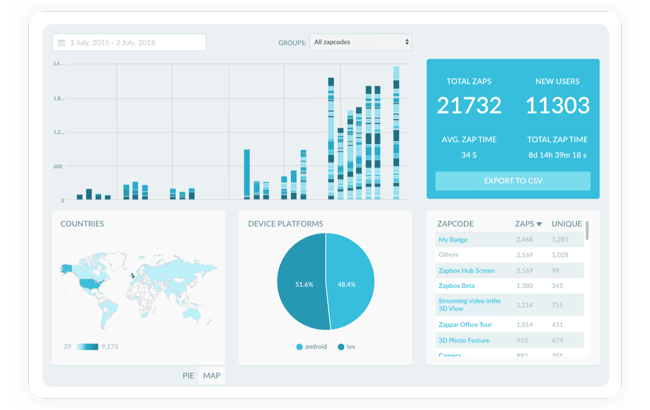 Zapalytics provides real-time stats on total scans, unique users, dwell time, time of day and even the operating system used - making every interaction measurable and accountable. Create more engaging, immersive and memorable marketing campaigns that blow minds, light-up faces and get shared the world over. 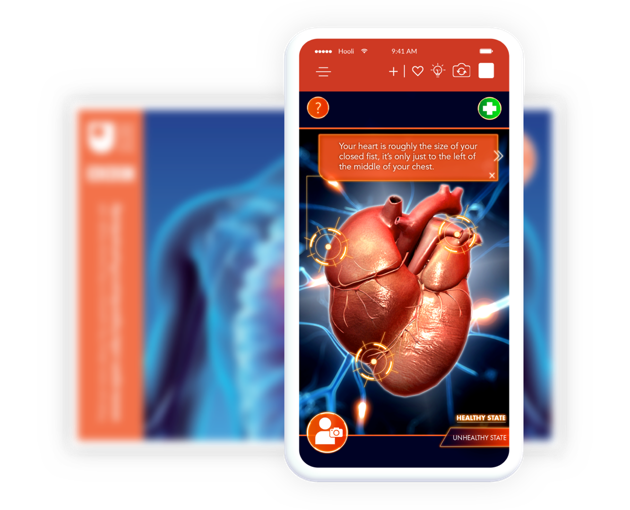 Drive sales of a product by empowering customers to visualise them in the correct context while surfacing additional information and showcasing key features. Then connect them directly to your mobile store. AR has led to the renaissance of print. 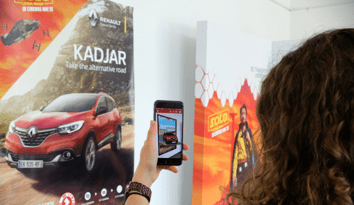 Connect your print campaigns with digital and make them more engaging, more innovative, and more accountable. 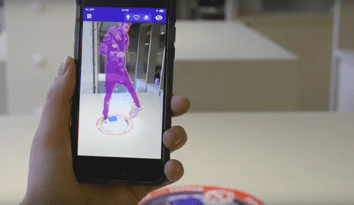 Join the thousands of AR creators across the world using ZapWorks to create compelling AR experiences that are transforming advertising, packaging, print, retail, learning & development and beyond. Learn how Parisian VFX agency, One More leveraged ZapWorks to create a movie poster for Renault and blockbuster, ‘Solo: A Star Wars Story’. 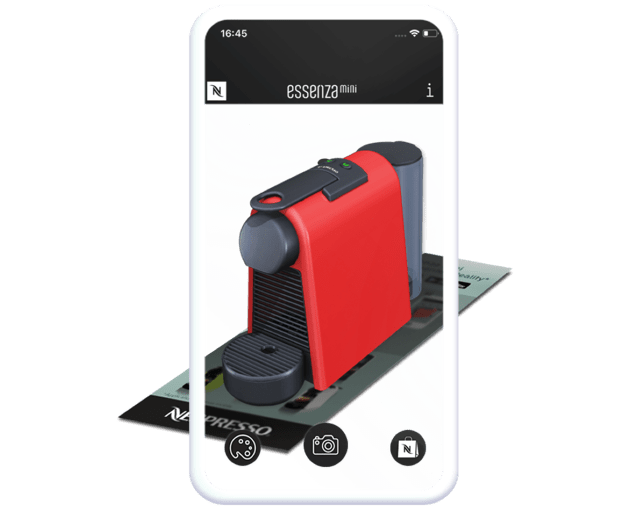 How Italian pioneers, Viewtoo have built an AR agency from the ground-up utilising ZapWorks as their tool of choice for AR content creation. 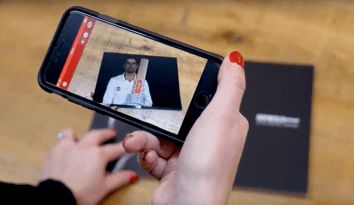 Discover why Gray-Nicolls have turned to augmented reality and ZapWorks to bring their brand story to life in a modern and innovative way.